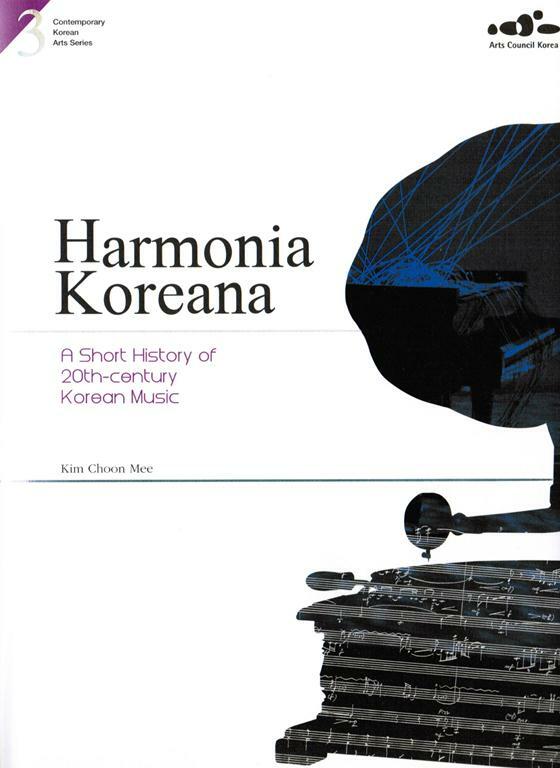 Harmonia Koreana: A Short History of 20th-century Korean Music is a brief overview of the introduction and development of Western classical music in Korea. 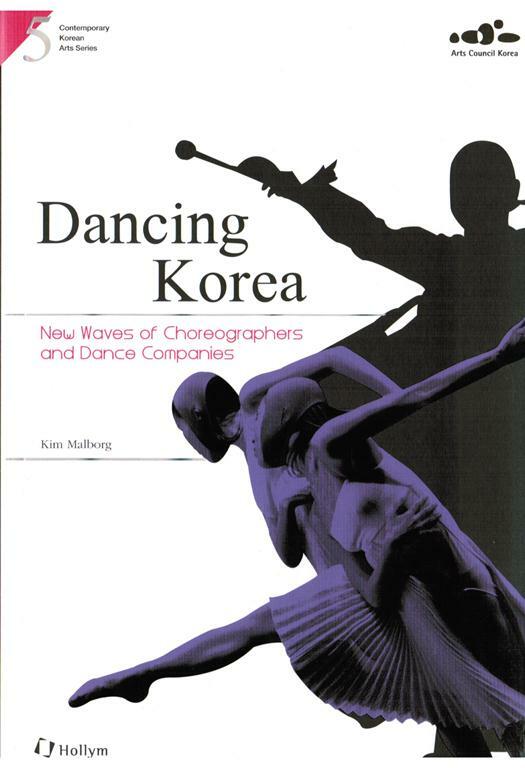 This book discusses the distinguishing features of the Korean composer’s musical work in general and goes in to more depth on several of modern music’s most important compositions. 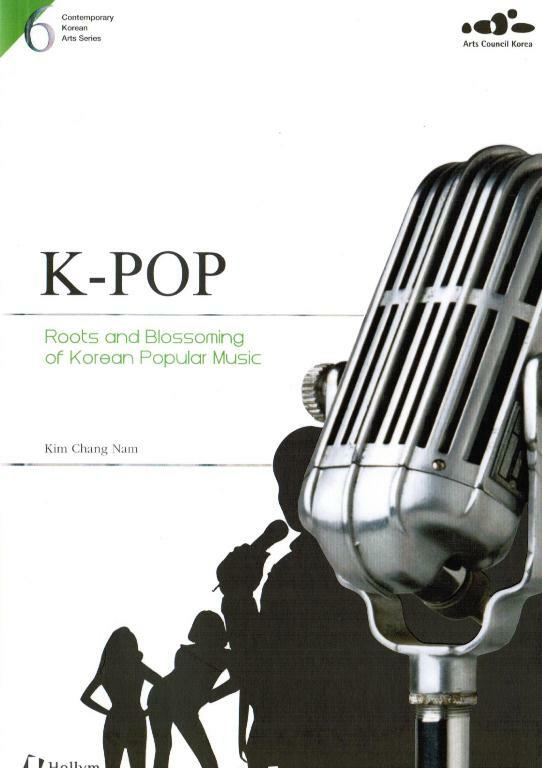 To understand 20th century Korean music, it is necessary to examine how Western classical music took root in Korea during the period between the late 19th to the early 20th centuries. 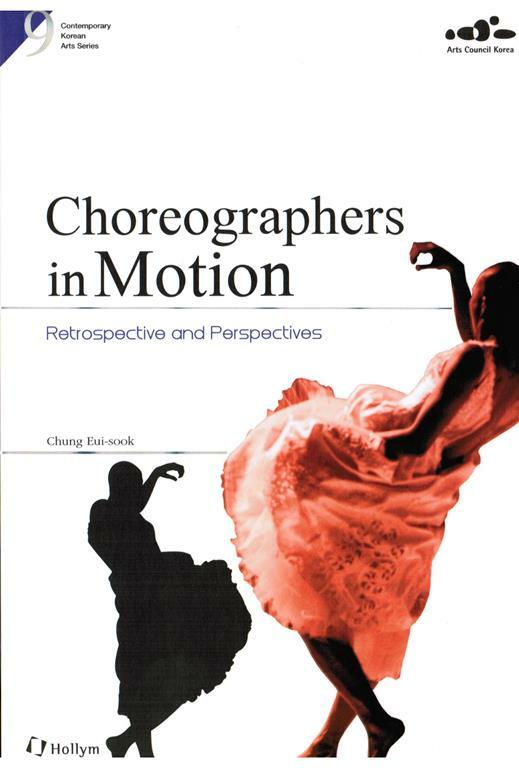 This formative period involved the incorporation of Western music sometimes in its entirety, and at other times in the form of adaptations that created a new style. Since its introduction, Western classical music enjoyed growing prosperity from the beginning. However, the creativity of composers was oppressed under Japanese colonial rule and the successive Korean war followed by political and social turbulence. 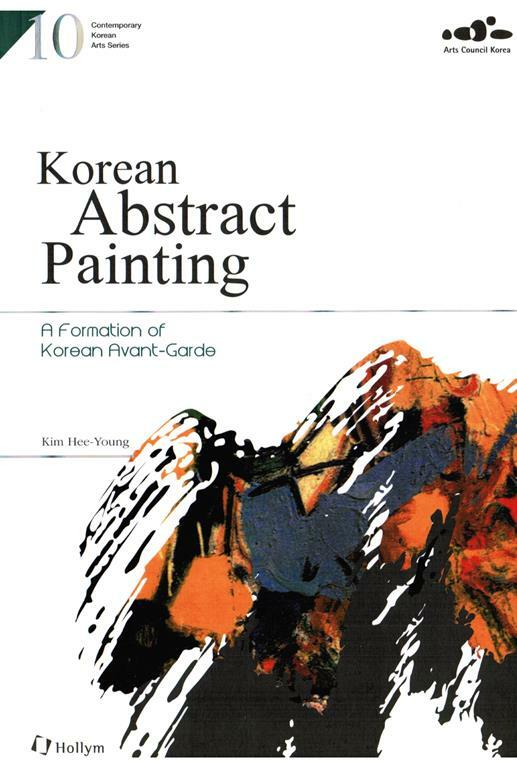 Through harsh environments, a closer look into specific works demonstrates that Korean composers always sought to internalize, or “Koreanize,” imported techniques to reflect Korean sensibilities, including the individual artists’ personal styles. 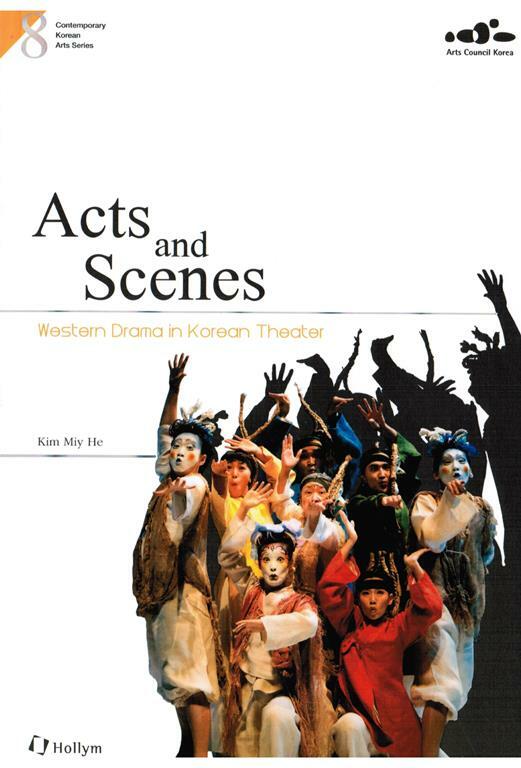 From the late 1990s, however, Korean composers began accepting and recognizing 20th century Korean music as a new musical legacy of their own, while enjoying greater freedom to choose their musical languages. Additionally, they have become more personally motivated to write music, bringing more diversity into contemporary Korean music. Now, at the dawn of the 21st century, Korea is ready to produce composers with unrestricted inspiration and mature musicality. 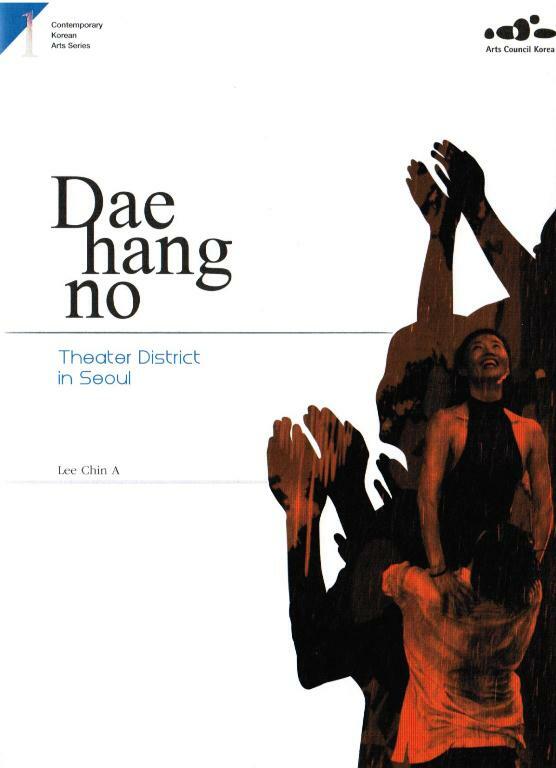 Christian missionaries played an important role in introducing classical music into Korea in the form of hymns and musicians like Hong Nan-pa, Park Tae-jun, Ahn Gi-yeong and Hyun Jei-myung pioneered early 20th century Western-style songs. 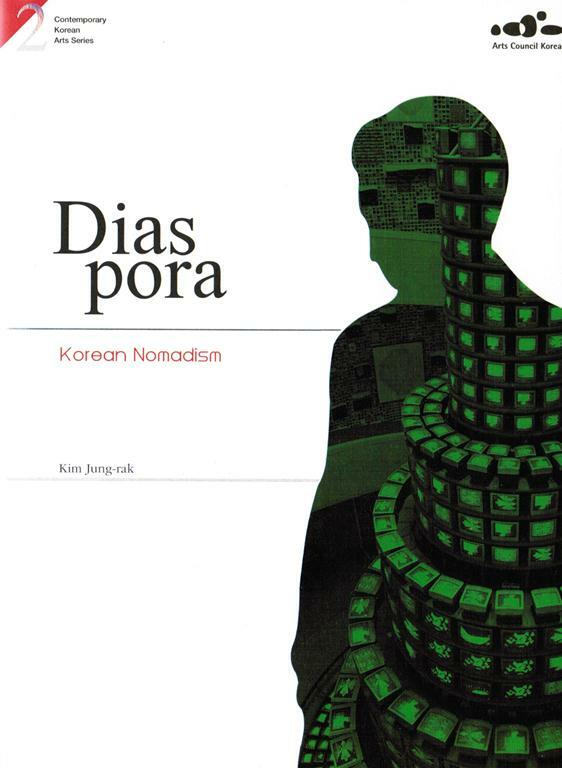 Following the division of the Korean Peninsula, however, some composers defected to North Korea and had tried to write music that reflected the Korean society of their times while composers who chose the South pursued music for music’s sake, which did not concern itself with social issues. In 1969, the installment of the Seoul Music Festival under the slogan “Our Music, by Our Hands” contributed to discovering talented young musicians through commissions and contests. On this rich soil, modern music enjoyed a heyday in Korea in the 1970s as a number of Korean musicians returned home from Germany. In 1981, a group of composers raised a question about the identity of contemporary music, which they thought represented a culture radically different from the historical reality which they faced at the time. 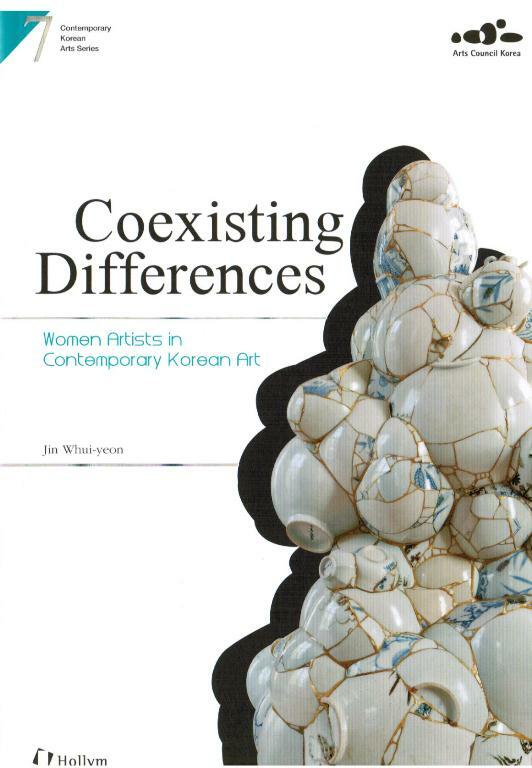 Although less fervent than resistance to Western-style music, resistance against the status quo within the school of traditional Korean music began to gain remarkable momentum in the 1980s. Scholars from the communities of both traditional music and Western-style music have more opportunities to meet with each other and narrow the gap between them by sharing common interest in their respective original works. We will look into some remarkable composers at home and abroad who have come into the spotlight since the beginning of the 21st century in this chapter. ARKO is a state funded, non-profit organization. 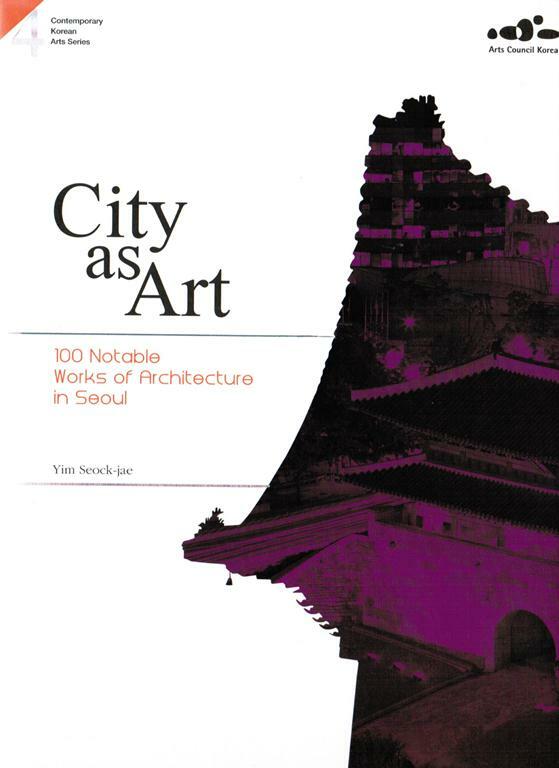 The main aim of the Council is to make the arts more central to the lives of the Korean citizens by supporting arts organizations and artists in and abroad through grant-giving services and programs.